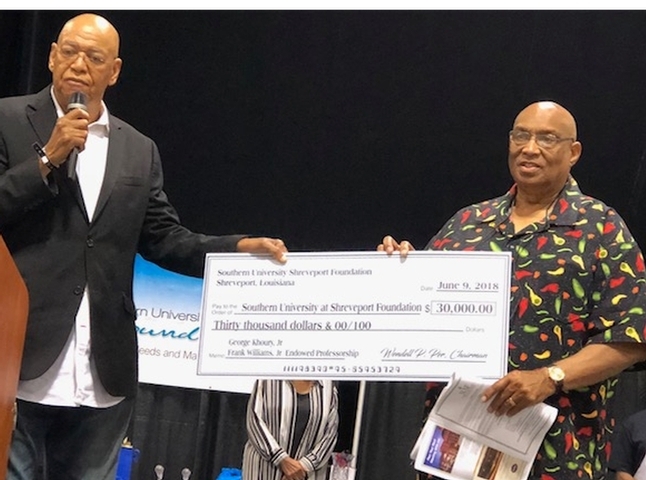 The Gentlemen’s Cooking Classic attracted approximately 2,200 individuals and continues to grow in popularity each year. Faculty, staff, students, and the community recently gathered together for the spring Honors & Awards Convocation. The awards program celebrates the outstanding accomplishments of our students. Please visit our HIT webpage for more information. Southern Sundays for this Sunday, April 22, 2018 will be at Zion Baptist Church. Please support this effort by attending this service with SUSLA Faculty, Staff, and Students. If you are a member of this church please let us know so you can be recognized. We look forward to the entire University attending. 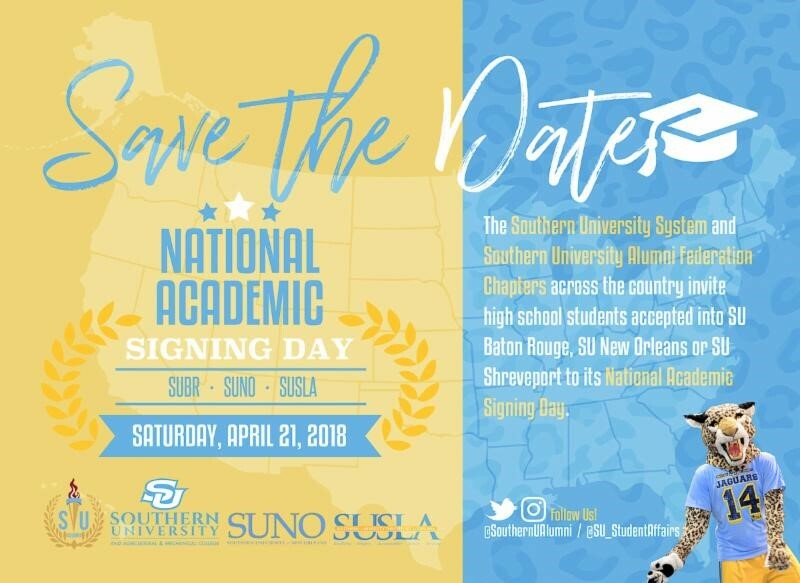 The Southern University System and Southern University Alumni Federation Chapters across the country invite high school students accepted into SU Baton Rouge, SU New Orleans or SU Shreveport to its National Academic Signing Day. 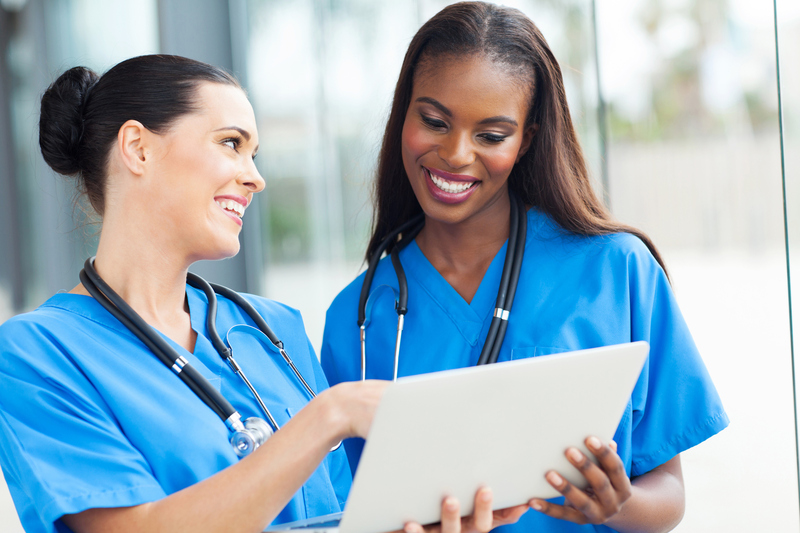 Southern University at Shreveport (SUSLA) will host the Career, Transfer & Health Fair on Wednesday, April 18, 2018, 9:00 a.m. to 12:00 p.m. at the SUSLA Gymnasium located at 3050 Martin Luther King Jr., Drive in Shreveport, LA 71107. SUSLA has won the Walk For Humanity Team Competition trophy AGAIN this year! Thank you to all of the faculty, staff, and students who braved the cold for this worthy cause. Congratulations to Darrin Dixon for being nominated for the 3rd Annual Power Movers award by the Shuffin’ Along Foundation. On Thursday, April 5th, the senior level Radiology students participated in a class exhibit where they presented a pathological disease process, which highlighted the importance of our profession in the diagnosis and treatment of disease. 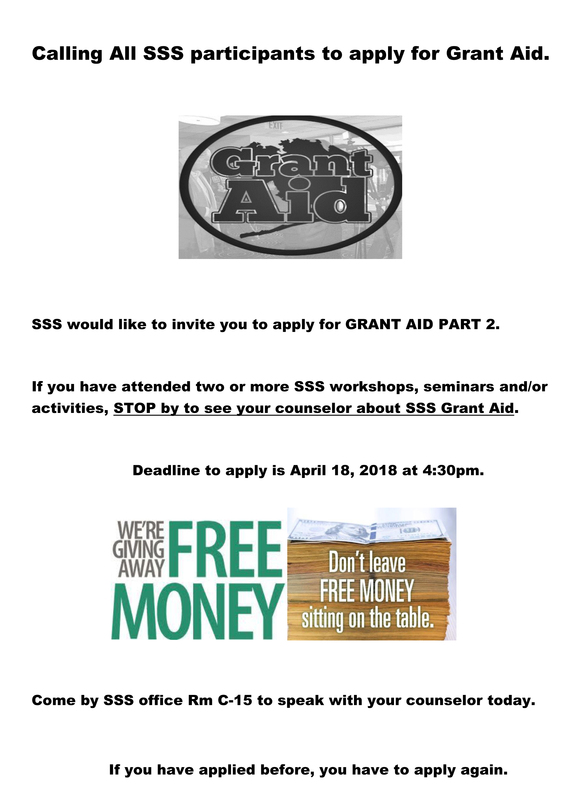 Calling all SSS participants to apply for Grant Aid.